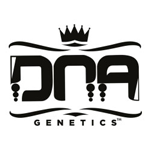 DNA Genetics - LA Cannalope. Free US delivery. Grows like Cannalope, tastes like LA Con. 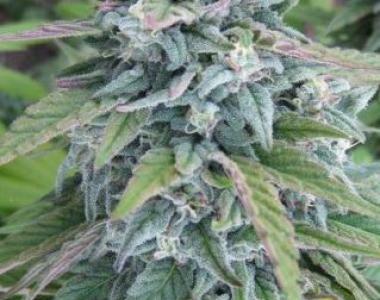 This plant is the perfect mix of indica/sativa. The male was selected for his growth patterns, like Cannalope. As a result you'll get a heavy yield and a fruity smell with LA power! We came a bit closer to the original LA mom in flavor and DOUBLED THE YIELD of the original LA Confidential!!! Also, she can handle heavy nutrients. Anything crossed into the LA results in something special, every time!! !